In a tropical paradise surrounded by many impressive islands, Krabi is considered as the premier beach destination in Thailand. Popularized by the movie “The Beach”, Koh Phi Phi of Krabi continuously attract many tourists from all over the world. Being the gateway to the Phi Phi Islands, it’s quite a challenge to find the lesser-known gems. Our 3-day suggested itinerary features some of the beaches in/around Krabi that most people haven’t heard of. 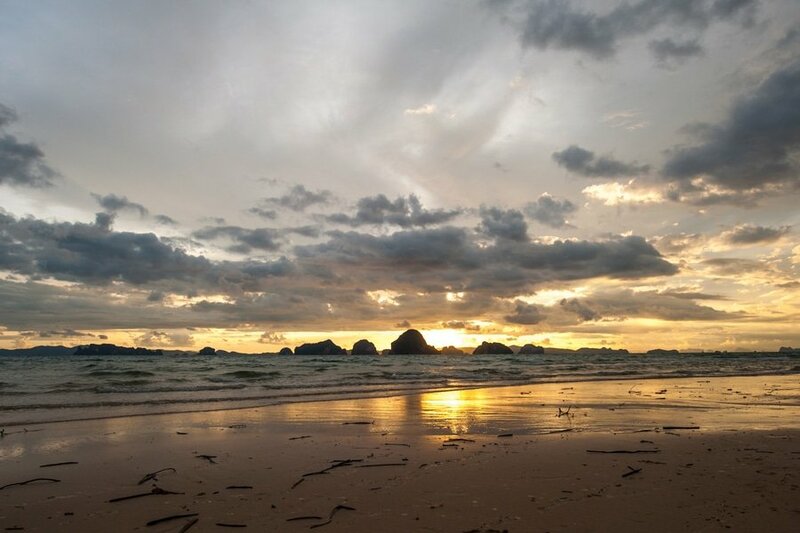 If you are traveling in Thailand, why not visit Krabi as an extension of your trip? Language – Thai is the official language of Thailand. In Bangkok and other main tourist destinations, some Thai can speak English, mostly the young people. Although English is taught in schools, it is not widely used by the locals. It is recommended to learn some Thai if you are heading towards rural areas where you can expect that a lot of people cannot speak any English. 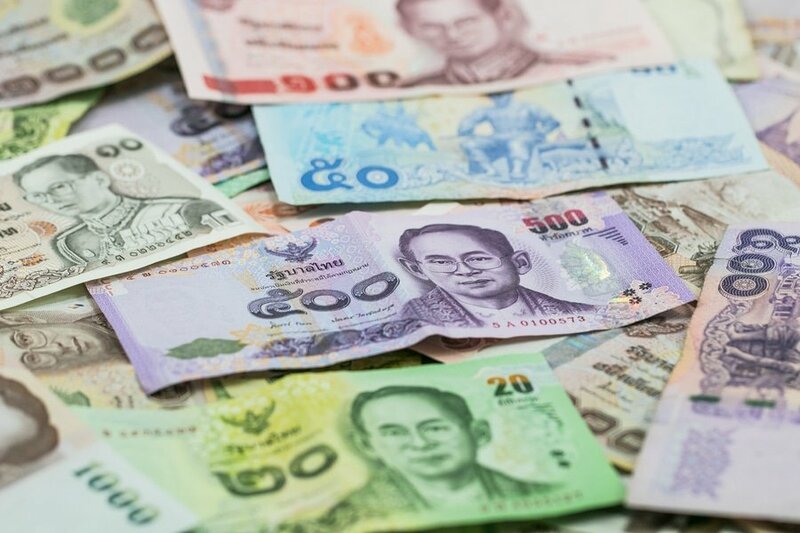 Currency Exchange – The official currency used in Thailand is the Thai baht (THB). ATMs can be found in Airport, most tourist centers and shopping malls across the country. Exchanging money in Krabi is easy and follows the same standard to elsewhere in Southeast Asia. It’s also good to know that some establishments accept US dollars. International credit cards are widely accepted, though small businesses, especially stores and restaurants may not accept them. Safety and security – There is currently no nationwide security advisory in effect for Thailand. Check your country’s travel advisory website to get the most up-to-date information for your personal safety abroad. Avoid non-essential travel to Thailand-Myanmar border, especially the provinces of Tak and Mae Hong Son, and the Muslim-majority southernmost provinces of Thailand. Getting to Krabi – Krabi International Airport is the main airport in Krabi. It is located 15 km from Krabi Town and it is easily reachable by bus or taxi. There are direct flights to and from Bangkok, Koh Samui, Kuala Lumpur and Singapore. In season, the airport serves a huge number of charters from all over the world, including Helsinki, Finland. From Bangkok you can get to Krabi by bus as well. Depending on the bus class (VIP, 1st class or 2nd class), you can expect to pay between 18 and 30 USD each-way. 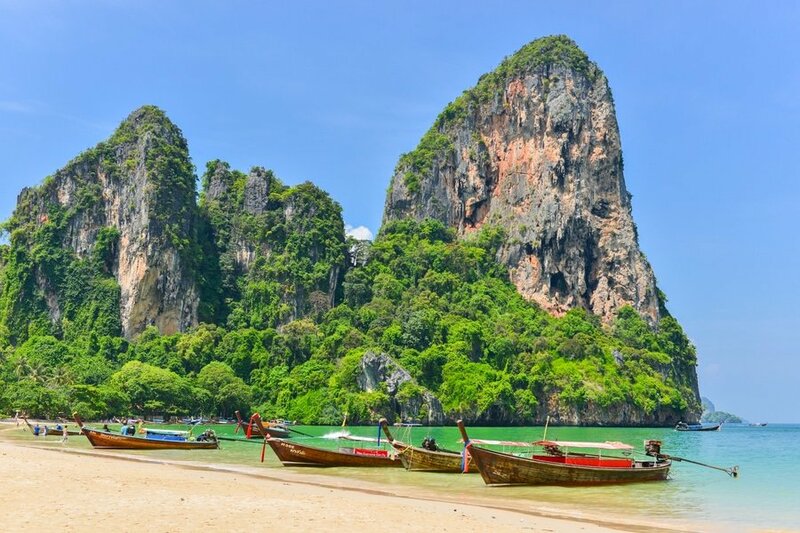 Getting around – Getting around Krabi and taking public transportation might be a shocking experience to foreign visitors. Transportation options include small minivans (tuk-tuks), local buses (songthaew), motorbike sidecar taxis (Săhm·lór) and long tail boats. There are also regular taxis and airport transfer taxi limousine service at the airport. Where to stay – Thailand has a wide range of accommodation options, with something for every level of comfort and budget. 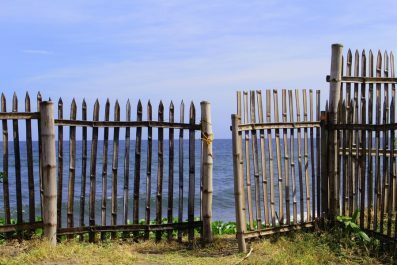 With so many cheaper options in the country, it is almost always tempting to get the cheapest accommodation. In Krabi, you have to remember that you get what you pay for. Deciding where to stay will be just the beginning of your adventure so make sure to choose carefully and always read reviews online. Since you only have 3 days in Krabi, it can be tough to whittle down the must-sees. So on your first day, start early and enjoy breakfast at one of the restaurants where locals go frequently. The best way to get an introduction to Krabi is check out the downtown scene. After breakfast, start with a self-guided tour of Krabi Town. Marvel at the views of the riverside promenade with impressive limestone rock formations at the background and a gigantic crab monument. You may want to check out the Tiger Cave Temple (Wat Tham Suea), just three kilometers from Krabi Town. Spend the afternoon at Tubkaak Beach. Although it was featured in the movie ‘Hangover 2’, the beach still offers a quiet and relaxing stay. It’s the perfect place to laze around all day or spend your afternoon in a hammock reading a book. Located north of Klong Muang and Ao Nang, Tubkaak Beach can be reached by car in 30 minutes. On day 2, visit another off the beaten destination, Koh Klang in Krabi. 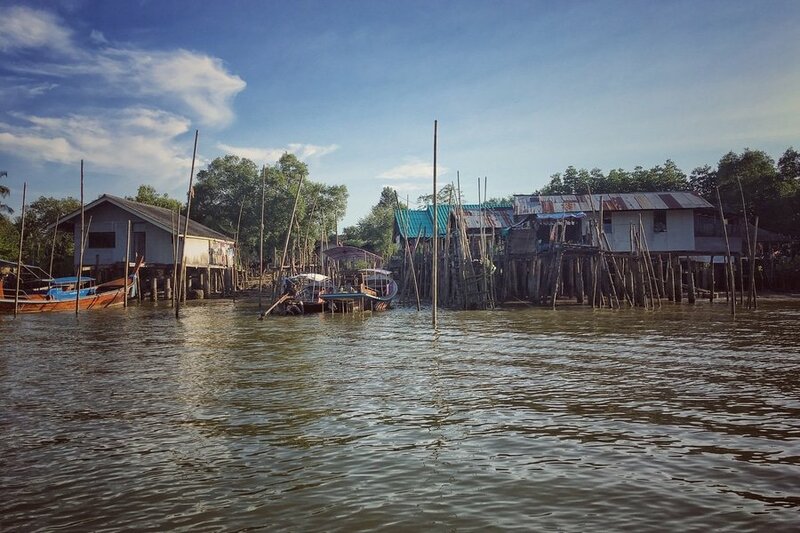 It is certainly not a beach paradise but rather a great destination to get insights into the life of a Thai-Muslim traditional fishing community. Beaches in Koh Klang is not really that great but the island is surrounded by pristine mangroves with great bird watching opportunities. Being one of the major seafood producers in Krabi, this is the place to sample fresh seafood. Koh Klang can be reached by just a 5-minute boat ride from the town of Krabi. Koh Klang villagers warmly welcome guest to learn and share their culture and way of life. They also request guest to help them protect precious local culture, through simple steps. Please do not bring alcohol, drugs, or other intoxicating substance onto Koh Klang. Please do not show intimacy in public. Please do not bring pork onto Koh Klang. Please do not bring dogs onto Koh Klang. Please dress modestly while exploring Koh Klang. Noppharat Thara offers several impressive landmarks to visit such as Noppharat Thara Beach, Ao Nang and Krabi Boxing Stadium. 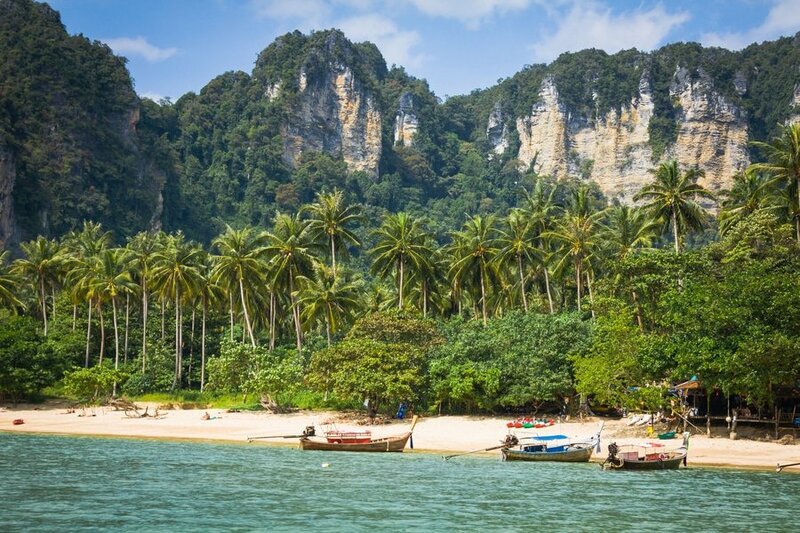 Just like the town of Koh Klang, Noppharat Thara is close to the town of Krabi. It is adjacent to Ao Nang which is a popular beach among foreign and local travelers. Unlike Ao Nang, there are lesser tourists in this area. Although this is an off the beaten destination, getting there is relatively easy. The main beach of Noppharat Thara is located 25 km from Krabi International Airport. Travel time is about 30 minutes and fare is approximately THB 150 (4.30 USD). 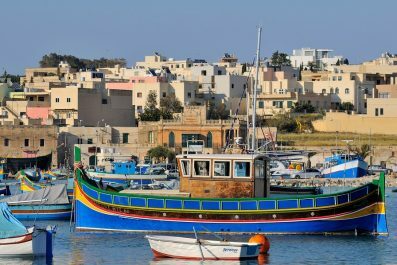 If you would like to stay overnight, then there are several accommodation options in this area ranging from luxury hotels to small guesthouses and apartments. This is the end of our 3-day suggested itinerary to Krabi. 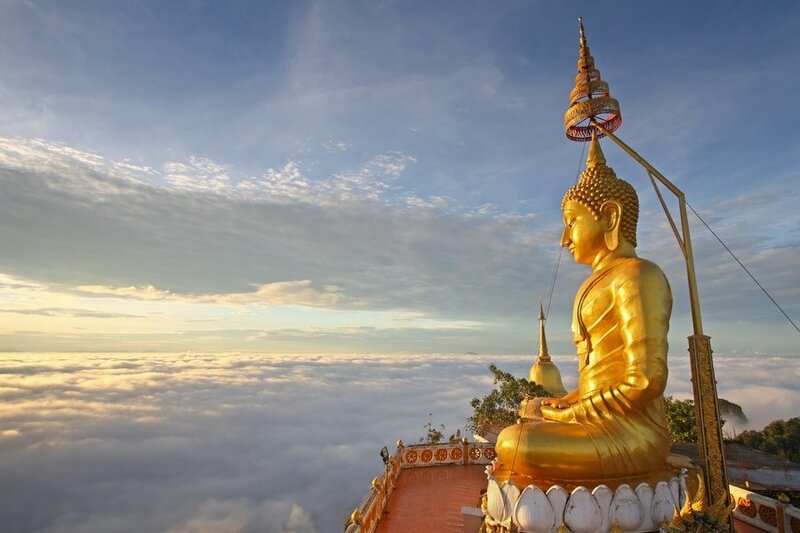 If you are on the lookout for new destinations and new experiences in Thailand and would like to avoid the swarms of tourists, then this itinerary might help you. 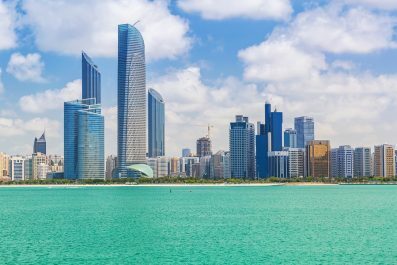 Visit these cultural hot spots and beach destinations before the hordes get there! Enjoy Krabi! Have you been to Krabi? Do you have any tips or suggestions to share? If so, you can leave your comments below.